Svensson Markspelle range is designed specifically for the commercial market. Fabrics are inherently FR treated, many are CS Trevira and meet stringent world-wide specifications. This company is committed to providing the best in quality and manufacturing processes and carries the Confidence in Textiles mark. 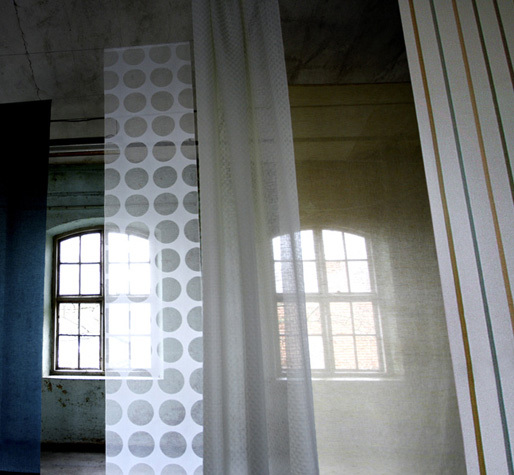 The interior textiles from Svensson Markspelle are aimed towards professionals in the furnishing trade, where the demands on design and quality are high. Working with natural materials such as cotton and linen as well as with recyclable, nonflammable materials such as Trevira CS, the collection is extensive and fully coordinated. These fabrics are intended for public environments and the contract market in general, where there is a high demand for function, quality, fire safety and timeless design.